iPad is a large screen mobile device from Apple. 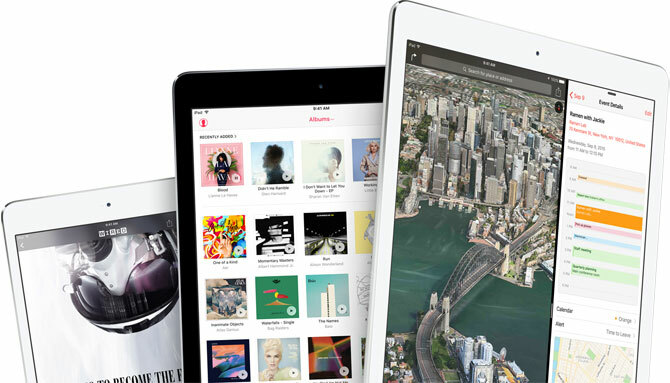 The latest iPad model has a 12.9 – inch Retina display, a fast CPU and graphics performance. It has several advanced software and hardware features like mult-itasking, four audio speakers, multi-touch etc that add very good experience to mobile apps and games. Multitasking help users get more done more easily, and takes advantage of the large display on iPad to create new experiences with two iPad apps running at the same time. We provide complete end to end iPad development service from conceptualization to UI design for large screen to actual coding of app in Swift language to launch of iPad app in iTunes. Over the past few years we have developed over 600 wide ranging apps for clients based worldwide.